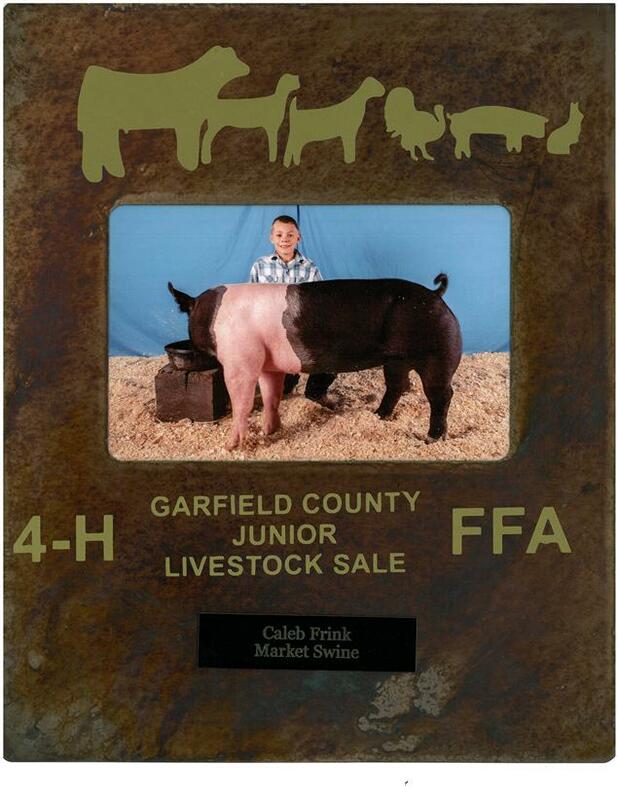 The Bookcliff, Mount Sopris and South Side Conservation Districts would like to commend Caleb Frink on his hard work raising his 4-H pig! If you would like information about our other youth programs please call the district office at 404-3439. Many fields of study can lead to a career in agriculture or conservation. Education in natural resource management, forestry, environmental sciences, agricultural engineer are just a few areas of study covered by the field of conservation. Bookcliff Conservation District is awarding two $2000 scholarships to create tomorrow's agriculture or conservation professionals. Click here for the scholarship from Bookcliff Conservation District for Grand Valley, Rifle and Coal Ridge High Schools. 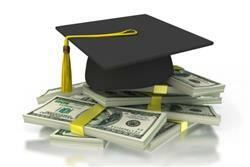 Mount Sopris Conservation District is awarding a 2-$1000 scholarships to a graduating senior. Click here for the Mount Sopris CD application. South Side Conservation District offers a $500 grant to a teacher and classroom to expand their curriculum to include agriculture, science activities or field trips. Click on the applications for more information. Camp Rocky is a week long, residential camp for 14 through 19 year olds who enjoy the outdoors and are interested in natural resources. The camp is located just outside Divide, Colorado. 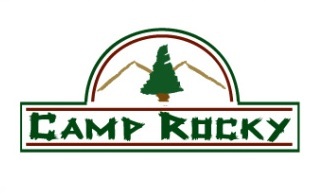 Camp Rocky's professional staff helps participants learn about their environment through hands-on experiences. The students work in teams, making new friends from across Colorado. Each year, new and returning students choose one of the following resource fields for their area of focus. Recreation Management, Forest Management, Rangeland Science, Soil and Water Conservation, Fish & Wildlife Management. Scholarship Information is available for youth by calling 404-3439.